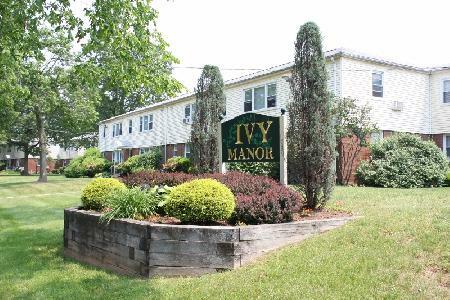 Welcome to Ivy Manor, a community of apartments located at the corner of Prospect and Highland Streets! The complex boasts townhouse and ranch style units, off-street parking, two laundry rooms, two playgrounds, and three resident courtyards. Eleven 2 BR townhouse units include a garage. Heat and hot water is included in the rent; tenants contract for electricity. Situated at the top of the Yale campus, these apartments are ideal for students at the Forestry School, the School of Management, and the Divinity School. The Yale shuttle bus route stops at Ivy Manor, making these apartments convenient for tenants working at the medical school and downtown as well.